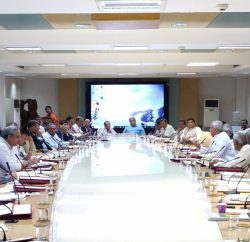 New Delhi: As part of its mandate to promote cooperative federalism, NITI Aayog organized a meeting of a high level delegation from Himachal Pradesh and representatives from the various Ministries/Departments at the Center on Monday. The meeting was held under the Chairmanship of Dr. Arvind Panagariya. 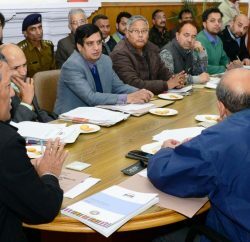 The Himachal Pradesh delegation was led by state Chief Secretary VC Pharka. The meeting came in the backdrop of the request made by the state Chief Minister Virbhadra Singh in June this year. He had written to NITI Aayog enclosing a list of issues pending with the central ministries. The discussions broadly covered the issues related to health, education, environment and forest, rural development, food and public distribution, water resources, culture, tourism, industry and textiles. A number of issues were resolved at the meeting. On some of the issues, the Central Ministries requested the State Government to resubmit their proposals with requisite information and modifications. A few issues that were raised in the meeting pertained to policy decisions at the national level. Regarding the up gradation of Indira Gandhi Medical College, the Ministry of Health and Family Welfare suggested the state government to change the project site. 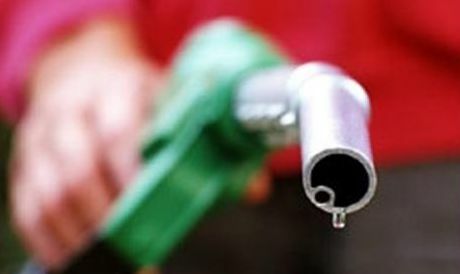 The idea was agreed upon by the state Government. It was informed that out of nine trauma care facilities requested by the state, MoU has been signed for five centres. The issue regarding the diversion of forest land for non-forestry purpose was also discussed. The Secretary, Ministry of Environment and Forests, MoEFCC stated that such diversions get delayed at the District Forest Officer and Conservator of Forest level. He suggested the state government to flag all issues related to forest so that they could be taken up in the draft policy which is under preparation. NITI Aayog Vice-Chairman suggested the MoEFCC for flexible laws. Issues related to education, skill development, rural development, home affairs, DoPT, tourism, textiles were resolved at the meeting. Regarding translocation of ancient temples submerged in Gobind Sagar Lake, ASI team agreed to visit the site in October first week to identify the sites for translocation. 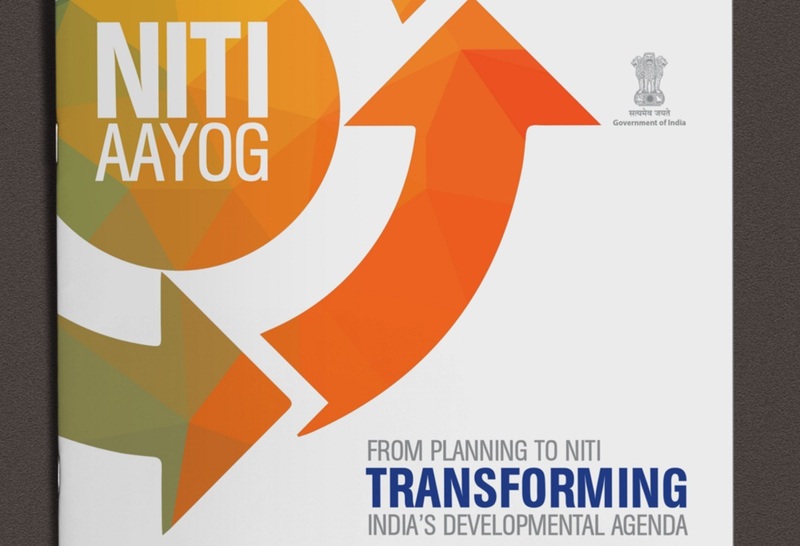 Member, NITI Aayog, Dr. Ramesh Chand, suggested the State Government to use the platform of NITI Aayog to flag such issues which require the guidance and intervention of NITI Aayog. Chief Secretary, Himachal Pradesh expressed his deep satisfaction at the outcome of the meeting and appreciated such initiatives by the NITI Aayog. Himachal Pradesh is the fourth state after Bihar, Telangana and Rajasthan whose pending issues with the Central ministries/departments have been taken up by the NITI Aayog. States have been finding this platform very useful since their issues which have been pending with the line Ministries of the Central Government/Departments for years, either get resolved or alternative feasible solutions are explored.